How much have you spent on revision aids for these exams e.g. 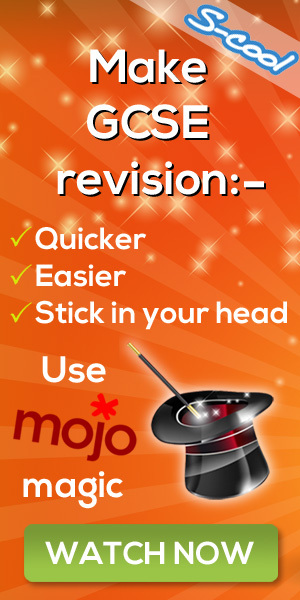 websites, apps, revision guides, tutors, etc. ?